This is my blog where we can talk anything Caribbean! chesterconnell.com blends the integrity of inner growth with offerings to you of unique, little known secrets the Caribbean offers...but only to a select few. I'd love to share these secrets with you. What's your connection or interest in the Caribbean? Investor, visitor, resident, citizen or simply someone who likes to explore but not exploit the Caribbean? For more on my relationship with the Caribbean and how I might help you please visit the About page. This service includes providing you with information about the Caribbean that you may not otherwise have realised. 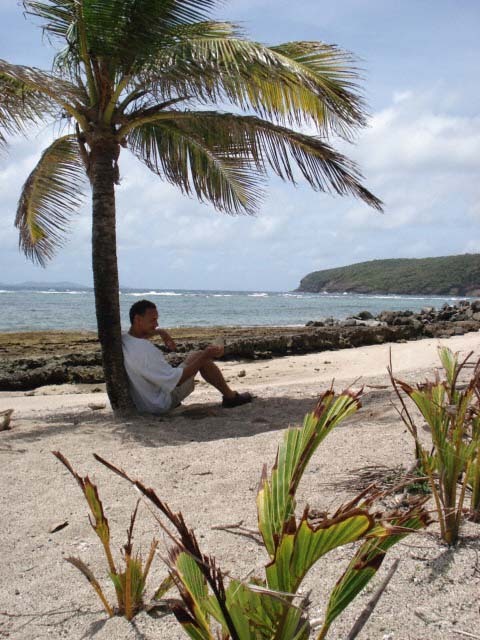 Little Caribbean secrets you may find useful as an investor, visitor, student or as a thinker thinking about thinking the Caribbean your next thought.